This new retreat near Stow-on-the-Wold is the quintessential English country Estate, set in exquisite award-winning gardens. 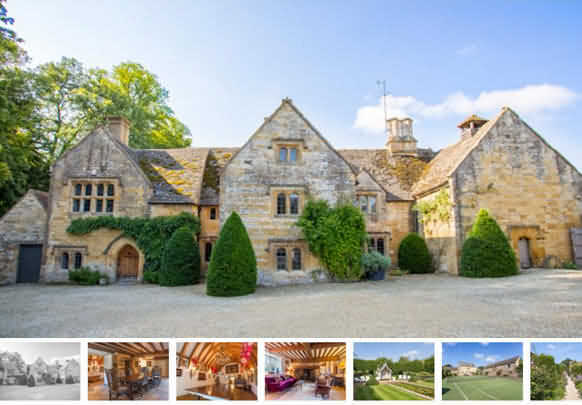 Cotswold Manor Estate can sleep up to 30 people on an enchanting estate, set in idyllic countryside in the ancient village of Temple Guiting. – Welcome bottle of Champagne. For marquee weddings of over 30 guests please contact.